Because my first true love was math, here are a few equations. 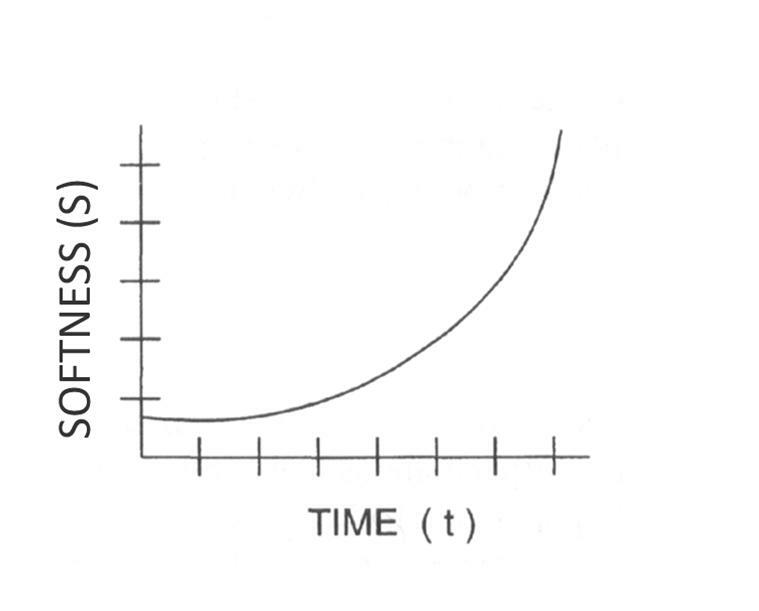 And here's a graph for all of you fellow math geeks! 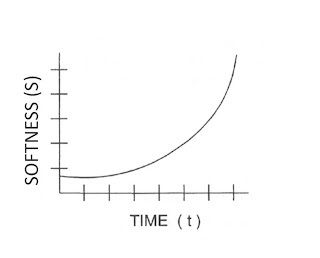 If you didn't pay attention in geometry, this means it gets softer with time. If you don't know of the amaziness that I speak of, consider purchasing these (I have clear blue) or these (I have oxford blue strip and classic khaki). You really won't regret it! Or better yet- get both and live in oxford cloth heaven!